Summit Partners acquires majority stake in Elatec RFID Systems, positioning firm for next level growth | Industry Analysts, Inc.
Elatec, based in Puchheim near Munich, is specialized in the development and global sales of contactless (RFID, NFC, Bluetooth) and contact (SmartCard) readers/writers. Elatec modules enable the clear identification of individual users on end devices and are used across a broad range of numerous applications and solutions, such as secure printing, elevator systems, fitness devices, industrial production, kiosk, physical access, and point-of-sale systems. The readers/writers developed by Elatec support all common RFID standards worldwide, which allows the greatest possible degree of flexibility in integrating new peripheral devices into existing RFID-based security environments. 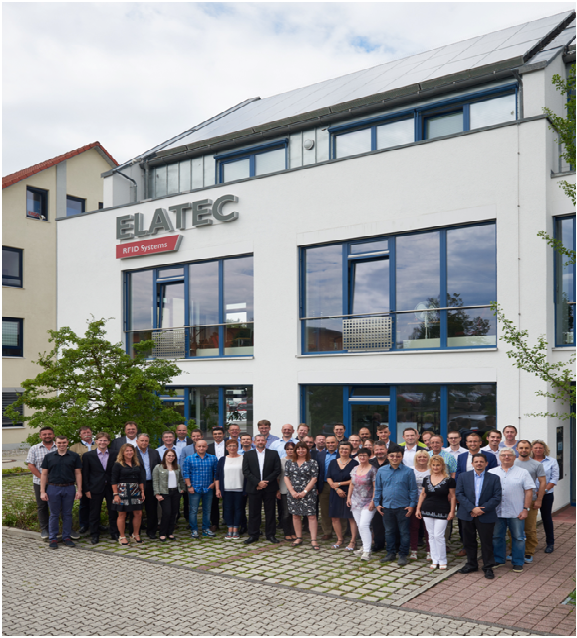 Elatec is therefore the world’s leading manufacturer of multi-standard RFID readers for high- and low- frequency RFID coverage. financed by Summit Partners include Fineline Technologies, FleetCor, Hiperos, HelpSystems, Infor, Mi9 Retail, Navis, Parts Town, PSC Info Group and RELEX Solutions. Summit maintains offices in North America and Europe, and invests in companies around the world. This entry was posted in Elatec and tagged Elatec, Summit Partners by andyslawetsky. Bookmark the permalink.